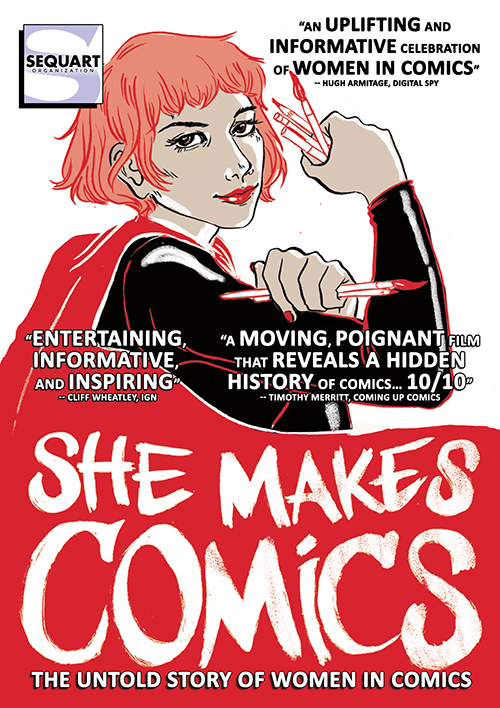 Featuring dozens of interviews with such vital figures as Ramona Fradon, Trina Robbins, Joyce Farmer, Karen Berger, Kelly Sue DeConnick, and Becky Cloonan, She Makes Comics is the first film to bring together the most influential women of the comics world. “I was so inspired and impressed by all of those amazing women.” — Shona O’Flaherty, Is It A Bicycle? Marisa Stotter is a filmmaker based in Los Angeles. A recent graduate of Wesleyan University, she has worked on several short films and is now producing her first full-length feature. 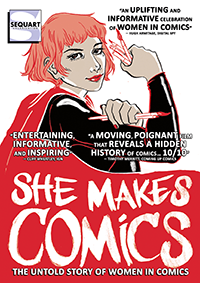 For her, directing Sequart's She Makes Comics is a passion project borne out of her love of comics and a desire to see greater representation of women in the medium. 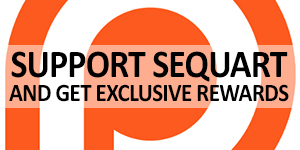 See more, including free online content, on Marisa Stotter's author page.